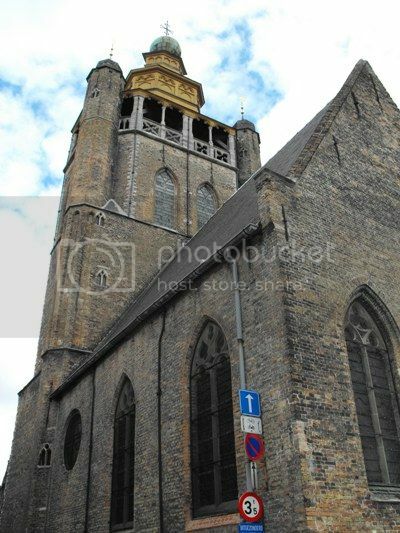 The Jerusalemchurch is a small 15th century church in Bruges, Belgium. It's a remarkable building, based on the groundplan of the Holy Sepulchre in Jerusalem. The church was build by members of the Adornes family, an originally Italian family which had settled and become of note in Bruges. The brothers Jacob and Pieter Adornes had been to Jerusalem on a pilgrimage, which likely inspired the style of the church. Cologne Cathedral (Officially Hohe Domkirche St. Peter) is the largest cathedral in Germany and the largest Gothic church in Northern Europe. 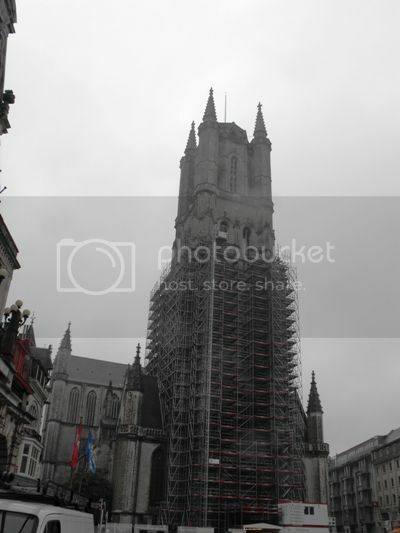 Building was started in 1248 and in 1473 work was halted, though the church was still unfinished. 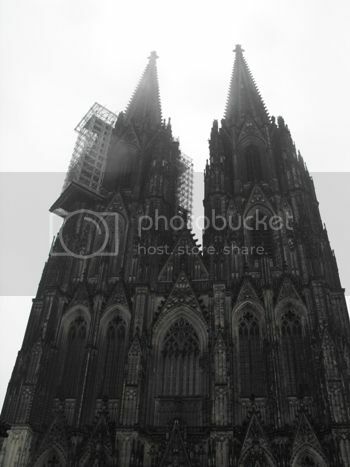 In the 19th century the cathedral was completed according to the original plan (Photo of unfinished cathedral). 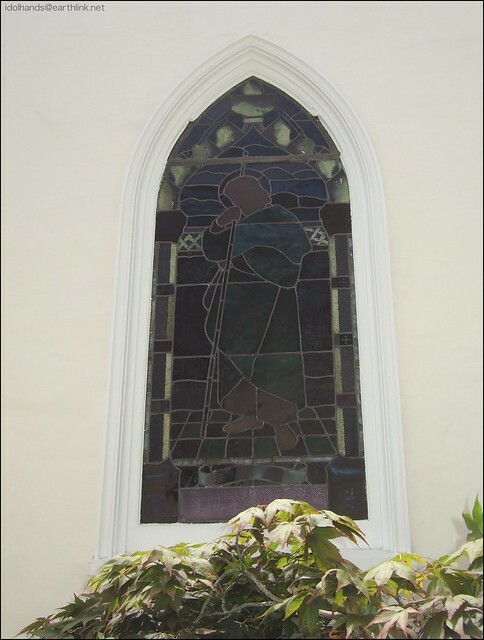 At least three previous churches stood at the cathedral site from the 4th century onward. The Mosque-Cathedral of Córdoba is a Moorish mosque, built between 784-987, that was converted into a Catholic cathedral in 1236. A beautiful and unique building, it is considered to be one of the greatest examples of Moorish architecture. It features the courtyard, horseshoe arches, and crenelated arches that are typical of Moorish architecture. 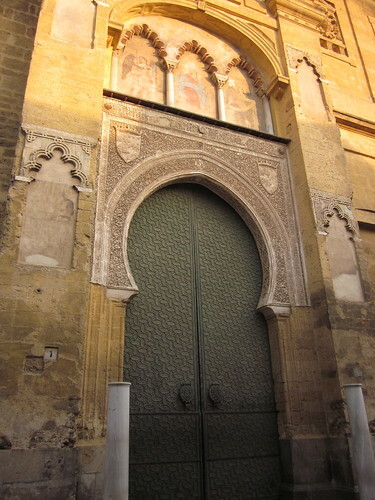 The Puerta del Perdón is the main entrance for the cathedral. It was built in the 14th century in Mudéjar style. (Mudéjar architecture is built by Spanish Catholics influenced by Muslim architecture.) Note the paintings of angels under Moorish-style crenelated arches. 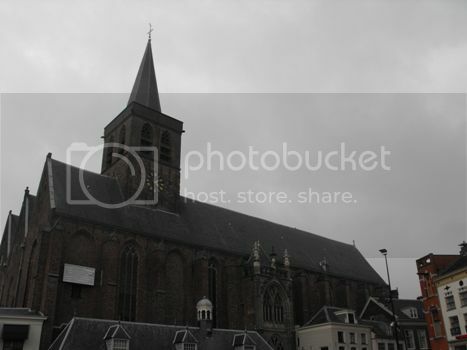 The St.Joriskerk in Amersfoort is a hall church with three aisles. The oldest parts of the current church (lower parts of the tower) date from the 13th century. In the 16th century, the church was made into a hall church, causing the tower to be enclosed by the church itself.